Drapery, Air Conditioner, Heater, Floor, Window, Curtain, Lighting etc. Event, Party, Wedding, Trade Show, Restaurant, Church etc. >>>Now, let's contact with Dora Liu ! We provide customize you, your wedding is a wonderful-and complicated-day. So many things to think about, a lot of things to plan. An outdoor wedding or outdoor reception are great ways to bring an extra level of fun and excitement to your weddding day. we will make your day one to remember. Our tent are from 10m (almost 32ft) to 60m (over 196ft) wide, and unlimited in length. A 30 by 60m pavilion is big enough to comfortably seat over 1,000 guests, or have enough room for over 500 to enjoy themselves on the dance floor. 3) Door : Glass door. ( Durable, Strong, Luxury.) There are other doors for optional, single swing aluminum frame tempered glass door, metal door, PVC zip door etc. 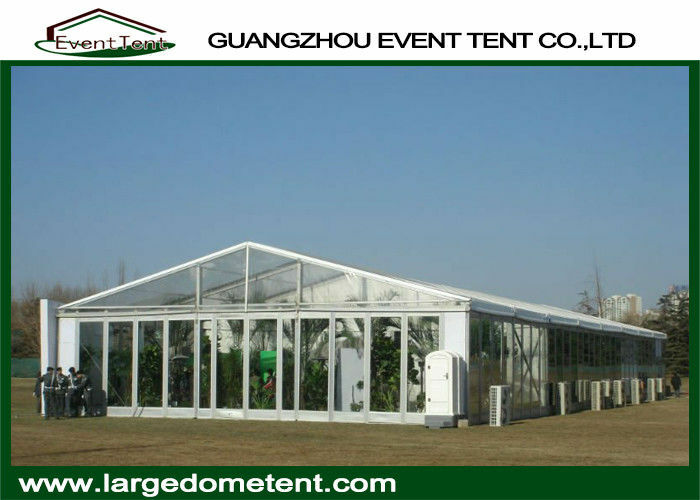 A Frame Tent : clear span width from 10m to 60m. Pagoda Tent : size from 3x3m to 15x15m. Polygon Tent : side length from 3m to 15m. High Peak Tent : combined by different style tents. 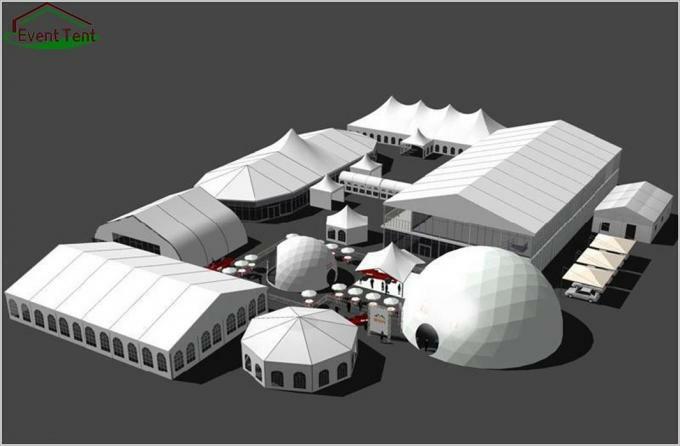 TFS Curve Tent : Special style tent. 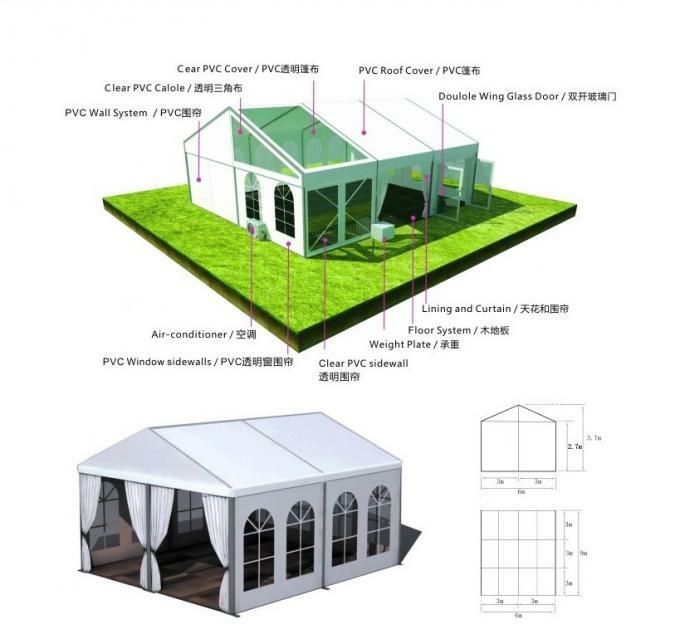 Stretch Tent : galvanized steel pole tent. Double Deck Tent : 2 levels marquee tent. Geodesic Dome Tent : diameter from 4m to 60m.